Interesting and helpful reflections on Eastern Orthodoxy by Bill Abraham (by Dylan Pahman). A couple of friends and I were talking about how one might articulate a Chalcedonian understanding of Christ’s experience on the Cross. Lucid dreaming came up. Tom Morris introduced lucid dreaming as an analogy of the traditional two-minds Christology and we explored it here back in May. See what you think! 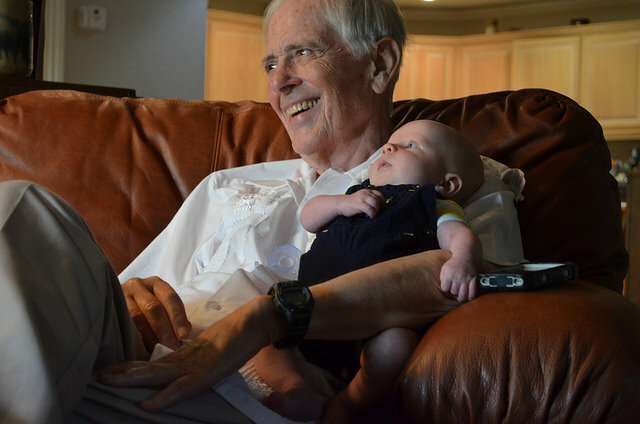 United Methodist theologian and writer Thomas Oden holding my grandson (and his great-nephew, or grandnephew if you’re Bri’ish) Tommy Oden. Talk about surprises. 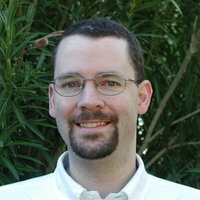 Friend and philosopher Alan Rhoda has been responding to a critique by Bill Craig and David Hunt of a Faith & Philosophy article Alan published (with Boyd and me) back in 2006 advocating for open theism. Alan has gone on to advance the philosophical debate in great ways. Warning for readers: Our original article and Alan’s replies to Craig/Hunt aren’t the most accessible reading. Eggheads will enjoy them. Others might struggle. You’ve been warned! You have Part One, Part Two, Part Three and Part Four. You’ll find links to the 2006 F&P article there as well. 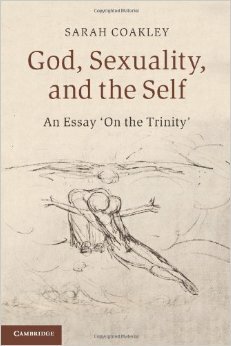 Sarah Coakley leads an extraordinary reflection upon trinitarianism in God, Sexuality, and the Self: An Essay ‘On the Trinity’ (Cambridge, 2013). 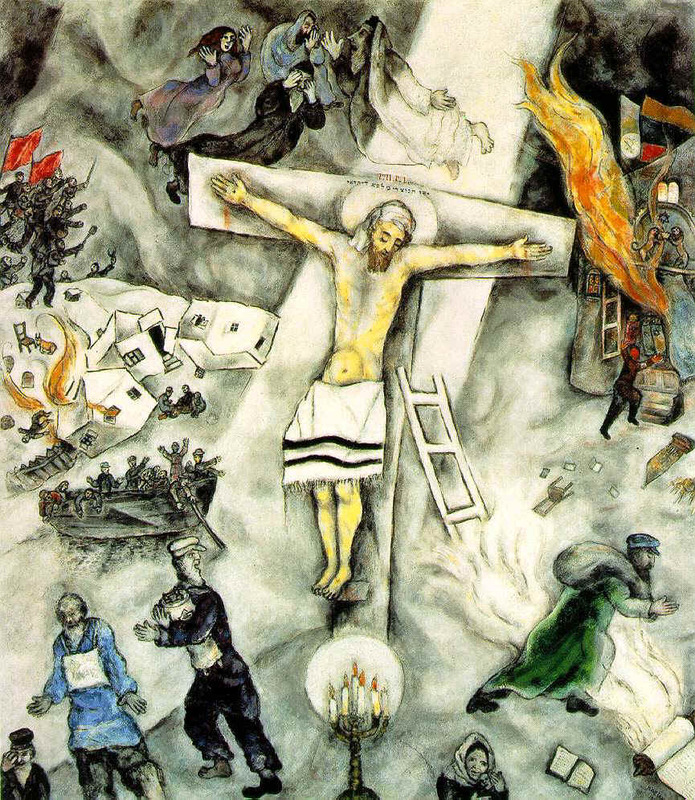 There are several angles from which she approaches trinitarian thought, but in her first chapter she offers a reconception of the task of [systematic] theology which she describes as “founded not in secular rationality but in spiritual practices of attention that mysteriously challenge and expand the range of rationality, and simultaneously darken and break one’s hold on previous certainties,” an “ascetic, contemplative, proposal for [what] theology actually entails.” I thought it worthwhile. Enjoy! That systematic theology should be perceived as necessarily engaged in a false reification of God, first, is the accusation made when systematics is seen as a form of ‘onto-theology’. But what exactly does this accusation mean? The charge goes back to the claim that Greek philosophical metaphysics was already engaged in a hubristic and inappropriate attempt to explain the divine, the ultimate Cause, and so to extend metaphysics beyond its proper reach; and, further, that classical and scholastic Christian theology, in its dependence on Greek metaphysics, unthinkingly extended such a trait into its projects of philosophical and systematic theology. Even Thomas Aquinas has been (falsely) accused of such an ‘onto-theological’ error. But the mistake in the charge itself is that it has failed to understand the proper place of the apophatic dimensions of classical Christian thought (as already briefly discussed in the Prelude). Once there is a full and ready acknowledgement that to make claims about God involves a fundamental submission to mystery and unknowing, a form of unknowing more fundamental even than the positive accession of contentful revelation, the ‘onto-theological’ charge loses its edge. Indeed, one might say it becomes a mere shadow-boxing. For ‘God’, by definition, cannot be an extra item in the universe (a very big one) to be known, and so controlled, by human intellect, will, or imagination. God is, rather, that without which there would be nothing at all; God is the source and sustainer of all being, and, as such, the dizzying mystery encountered in the act of contemplation as precisely the ‘blanking’ of the human ambition to knowledge, control, and mastery. To know God is unlike any other knowledge; indeed, it is more truly to be known, and so transformed. So, if the ‘onto-theological’ charge misses its mark, is its accusation simply ‘much ado about nothing’? Not exactly; for its concerns rightly chide those forms of theology which show an inadequate awareness of the sui generis nature of the divine, and of the ever-present dangers of idolatry. In short, systematic theology without appropriately apophatic sensibilities is still potentially subject to its criticism. The question then presses: what constitutes such an ‘appropriately apophatic sensibility’? Can this be gained simply by taking thought (or, rather, by taking thought and then negating it)? Or is it that this first accusation against systematic theology has rightly isolated a deeper problem than that of mere intellectual or semantic hygiene – that is, the modern problem of the dissociation of theology from practices of un-mastery? It is here that one of the key dimensions of my proposed theological method becomes crucial. As I have already argued, systematic theology without contemplative and ascetic practice comes with the danger of rending itself void; for theology in its proper sense is always implicitly in via as practitional. It comes, that is, with the urge, the fundamental desire, to seek God’s ‘face’ and yet to have that seeking constantly checked, corrected, and purged. The mere intellectual acknowledgement of human finitude is not enough (and in any case is all too easily forgotten); the false humility of a theological ‘liberalism’ which remakes God as it wishes under the guise of a Kantian nescience is equally unsatisfactory; it is the actual practice of contemplation that is the condition of a new ‘knowing in unknowing’. It must involve the stuff of learned bodily enactment, sweated out painfully over months and years, in duress, in discomfort, in bewilderment, as well as in joy and dawning recognition. Apophatic theology, in its proper sense, then, can never be mere verbal play, deferral of meaning, or the simple addition of negatives to positive (‘cataphatic’) claims. Nor, on the other hand, can it be satisfied with the dogmatic ‘liberal’ denial that God in Godself can be known at all: it is not ‘mysterious’ in this sense. For contemplation is the unique, and wholly sui generis, task of seeking to know, and speak of God, unknowingly; as Christian contemplation, it is also the necessarily bodily practice of dispossession, humility, and effacement which, in the Spirit, causes us to learn incarnationally, and only so, the royal way of the Son to the Father. The first, ‘onto-theological’, objection to systematics therefore does still have continuing point, even as one answers it. It serves as a reminder that the problem of idolatry is an enduring one, and that it can never be dealt with by mere mental fiat or a false sense of intellectual control. It draws attention, too, to the fact that not all theology adequately reflects on its apophatic duties: insofar as it fails in them, it is indeed implicated in ‘onto-theological’ temptation. 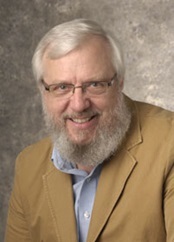 Finally, it hints therefore also at the need to make important distinctions between different levels, or types, of approach to doctrinal truth….That is, there are different ways in which doctrines can be purveyed, whether by symbolic power, indirect allusion, or analytic clarity; but even when these are judiciously combined, there can be no intrinsic guarantee of an effective apophatic reminder in any attempt to speak truly of God – unless such reminders are practised. One of the rightful requirements of systematic theology, then, is for it to indicate what sorts of different ‘forms’ of expression it is using, and for what purpose, and how such forms relate to intentional practices of un-mastery. Only thus can one consciously guard against the ‘onto-theological’ danger. Such deepening of vision will eventually also involve at some point a profound sense of the mind’s darkening, and of a disconcerting reorientation of the senses – these being inescapable fallouts from the commitment to prayer that sustains such a view of the theological enterprise. The willingness to endure a form of naked dispossession before God; the willingness to surrender control (not to any human power, but solely to God’s power); the willingness to accept the arid vacancy of a simple waiting on God in prayer; the willingness at the same time to accept disconcerting bombardments from the realm of the ‘unconscious’: all these are the ascetical tests of contemplation without which no epistemic or spiritual deepening can start to occur.